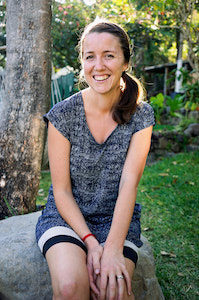 Emma trained as a Hridaya teacher in 2012 and now owns and runs The Hermitage Retreat Center with her partner Severin and baby Benzra on Lake Atitlan, Guatemala. She is a deep admirer of Ramana Maharshi and a passionate practitioner of Self Enquiry. 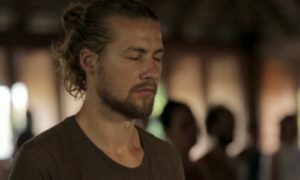 Emma coordinates the individual retreats, dark retreats and group retreats at The Hermitage, and teaches the Three Month Advaita Vedanta Retreat herself. She loves sitting on the lake in her canoe and watching the rain come from accross the mountains with her baby boy. Emma also loves to write poetry and sing.